Moving into a new home or condo in the Las Vegas area can be physically exhausting and time consuming, but the team at Warren's Moving can ease the burden associated with relocating. Everything from purchasing your supplies to safely packing your belongings so that they are not damaged during the move is critical. Warren's Moving is a full-service moving company, fully licensed and insured. 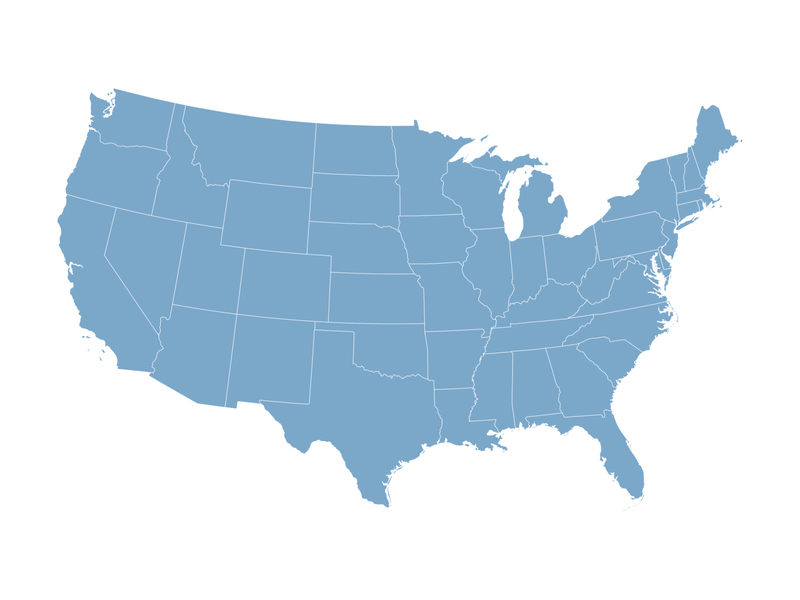 We have been in business since 1985 and you can count on us to help with all aspects of your relocation. We are professional movers who will customize our services to meet your unique needs. Some of our valued clients in the Las Vegas area prefer us to provide turnkey moving services such as bringing supplies and doing all the packing for them. Others prefer to pack up their belongings on their own and simply need extra labor and a moving truck on the relocation day. When you contact us for assistance scheduling your move, we can discuss your plans and prepare a customized quote for the services you need. As professional movers, we will get the work done according to your specifications while safeguarding your belongings. Contact Warren's Moving today to schedule your appointment with us. Safely packing your belongings requires the right supplies as well as proper packing and storage techniques. At Warren's Moving, we can assist you with preparations for moving day by providing you with skilled packing services as well as a full range of moving supplies. 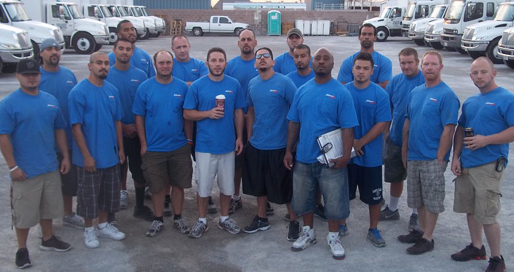 We serve the entire Las Vegas, NV, community and surrounding areas. The preparations that you take to prepare for a move can be physically demanding, and many of our clients need extra help. We provide packing services for all your needs, and our services can be tailored to suit your budget. Whether you need help packing one room or the entire home, we are available to get the job done for you. If you are ready to get the ball rolling on your moving efforts and need to pack up your belongings, contact Warren's Moving. 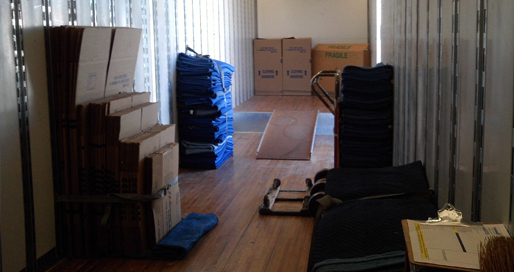 Our friendly staff will provide more information about our moving supplies and packing services. You can also book moving service for your relocation day. Leaving Las Vegas? We'll Take You! 2017 © Warrens Moving, All Rights Reserved.